The first Apparel Event in The Division 2, called Invasion, is now live! 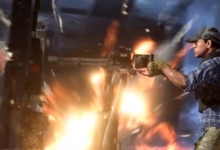 It adds 30 new cosmetic items to the game, including outfits, masks, and dyes. You’ll find these cosmetics in new Invasion Apparel Caches — which you’ll need special event keys to open. 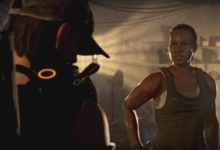 In this guide, we’ll run through exactly which cosmetics you can earn during The Division 2 Apparel Event: Invasion, as well as how to obtain more keys. 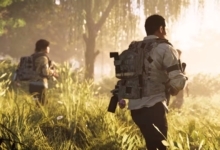 What Items Can You Earn in the Division 2 Apparel Event: Invasion? 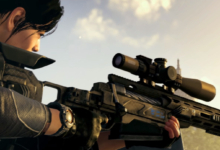 This Apparel Event for The Division 2 adds 30 cosmetic items in total. These include four emotes, a mask, nine weapon skins, gear dye, and various vanity items — from boots to glasses. These vanity items are further split into collections themed around the Outcasts, True Sons, and Hyena factions. So if you’ve envied their style before, this is a chance to dress just like them. If you collect all 30 items, you’ll be rewarded with a unique outfit called the Black Tusk commander outfit. This outfit can only be obtained through Apparel Event: Invasion. It won’t be available in The Division 2 afterwards. An extra item, the Black Tusk Heavy Visor, is separately available for completing all three of the Outcasts, True Sons, and Hyena gear sets. You don’t have to collect the extra cosmetics, such as weapon skins, to unlock the visor, though. 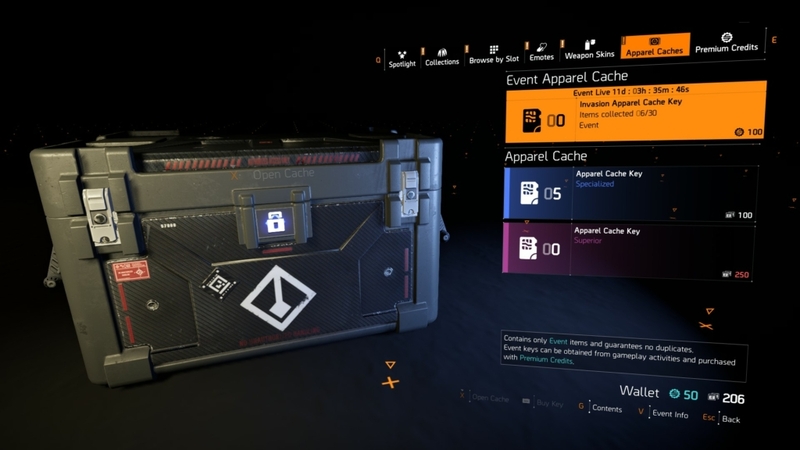 When you log on for the first time during the event, you’ll be given one free event key to open a single cache. Anyone that bought The Division 2 Year One Pass will earn an additional three bonus keys. You can unlock them from the apparel page in your inventory. After you use your free keys, there are three ways to farm more in-game. Although you can always buy more with real-world money. First, you can earn keys via Weekly Apparel Projects. These projects are tougher than the usual ones; you have to complete a variety of missions and activities in different sectors of the map for each one. The upside is that you’ll be handsomely rewarded with three event keys when you turn them in. Visit the projects desk in The White House to see the active Weekly Apparel Projects, or click the Projects tab on your map. Second, event keys have a chance to drop when you reach a new Field Proficiency level after Level 30. Third, event keys might drop when you reach a new Dark Zone proficiency level. And finally, as we mentioned above, you can buy event keys with premium credits. Each Apparel Event key costs 100 premium credits. 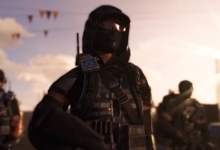 When Does the Division 2 Apparel Event: Invasion End? 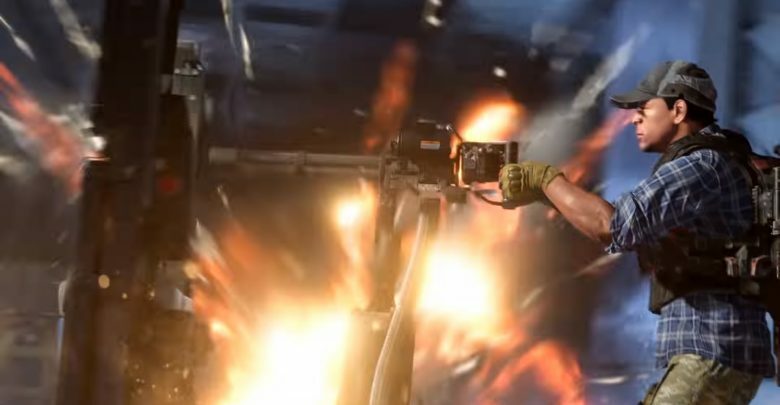 The Division 2 Apparel Event: Invasion ends on May 2. On that day, all items from the Invasion Apparel Caches will move over to the standard Apparel Caches. You can read about where to find and how to open those here. But this means that you can still grab the items after the event ends. The only exception is the Black Tusk commander outfit, which you can only earn during the event by collecting all 30 items. However, after April 25, you won’t be able to obtain keys via projects, or by reaching new proficiency levels. The only way to get more events keys will be via premium currency — right up until May 2. Basically, if you don’t want to spend real money on The Division 2 event keys, you have until April 25 to collect as many as you can. Best of luck out there, agent! We hope you get all the items you need in Apparel Event: Invasion before time runs out.